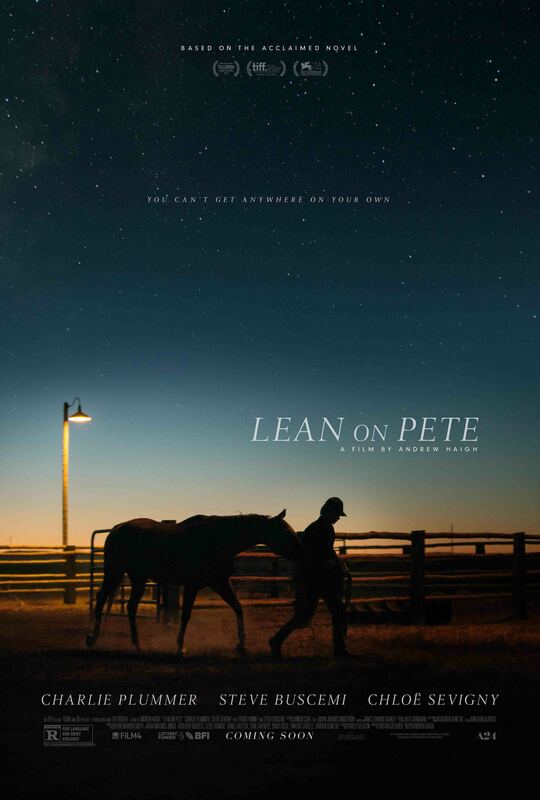 Tickets for LEAN ON PETE are now on sale. CLICK HERE for details and the link to buy tickets! 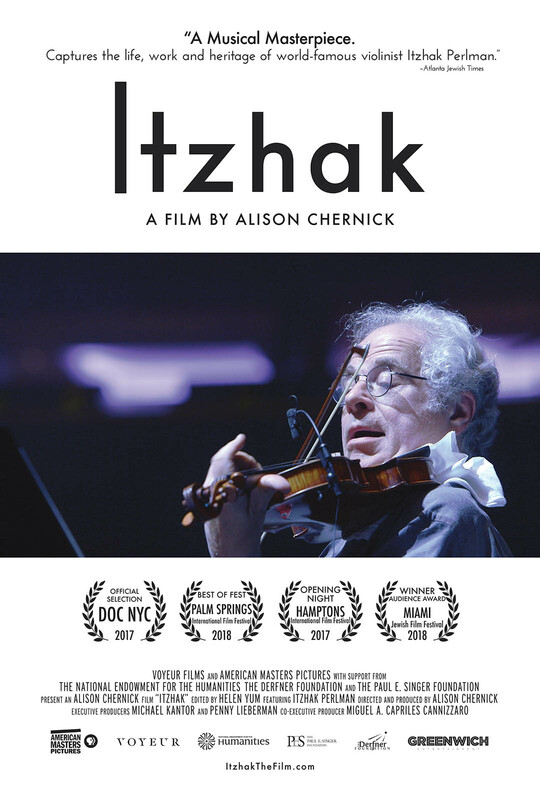 Tickets for ITZHAK are now on sale. CLICK HERE for details and the link to buy tickets! Tickets for LET THE SUNSHINE IN are now on sale. CLICK HERE for details and the link to buy tickets! 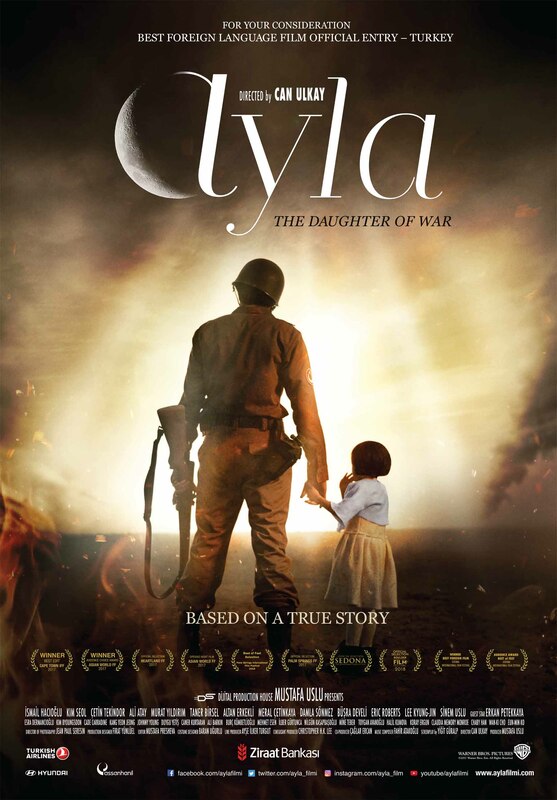 Tickets for AYLA: The Daughter of War are now on sale. CLICK HERE for details and the link to buy tickets!